RouteTIP is a state of the art communication channel for transport agencies, to make safer and more enjoyable journeys. 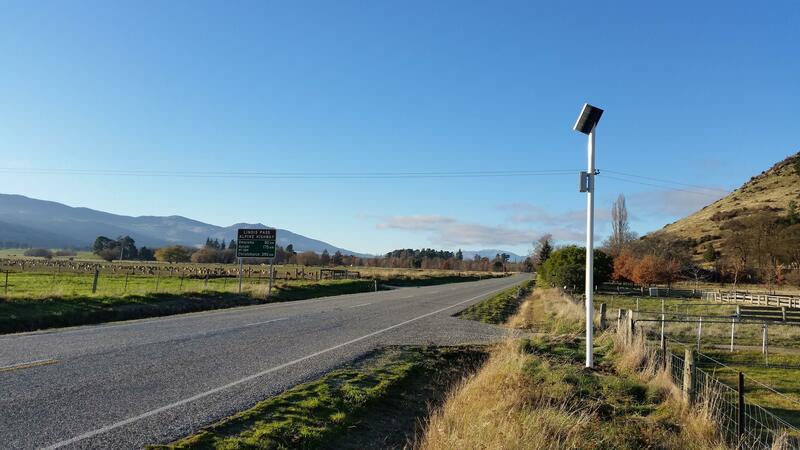 Developed by HMI Technologies, a world leader in Intelligent Transport Solutions, the RouteTIP app is used by road users to receive alerts from beacons on roadside infrastructure such as street lights, bridges, or sign posts. The RouteTIP beacons send simple, location-specific messages to the RouteTIP app on your smartphone, which works completely handsfree, needing no interaction from you. 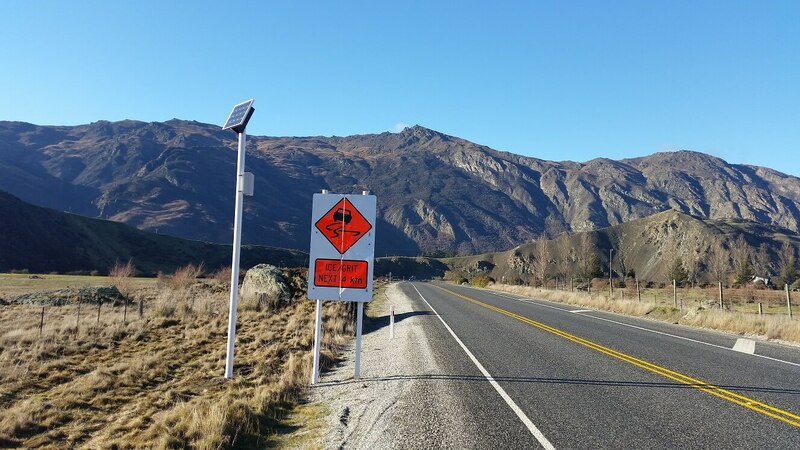 Messages include alerts about hazards and traffic congestion ahead, reminders of speed restrictions, journey time information and much more. RouteTIP is a powerful new ITS communications channel for Transport Agencies and Governments. 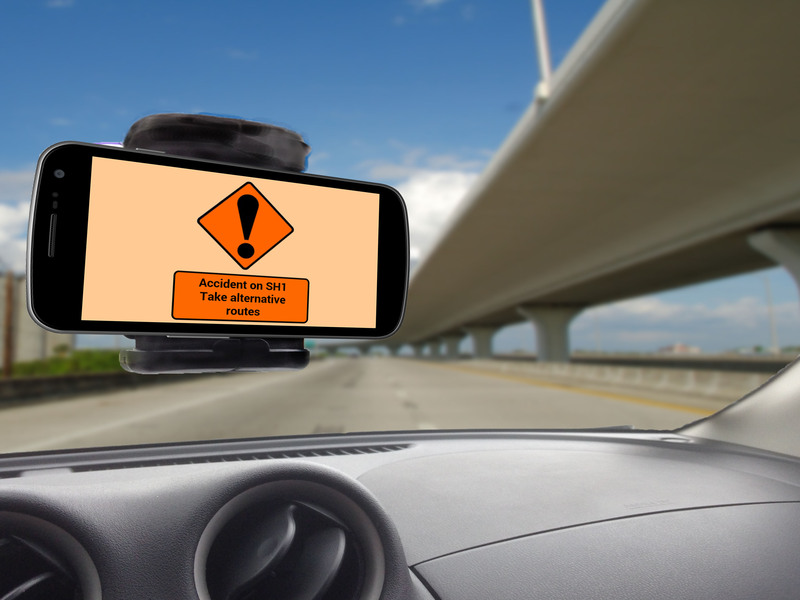 Like a virtual VMS (Variable Message Sign) RouteTIP is a cost effective solution for countless safety, efficiency and travel information applications. 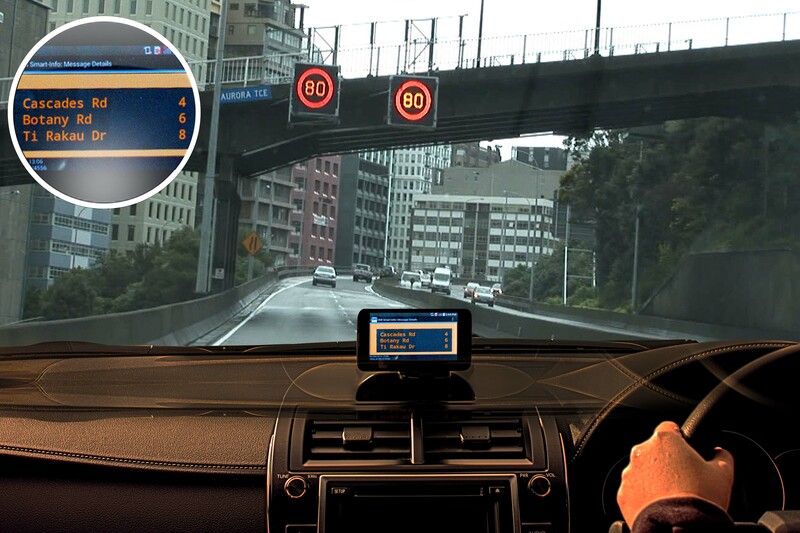 RouteTIP can interface with existing technology, such as traffic management software, journey time sensors, traffic lights, weather sensors and more.